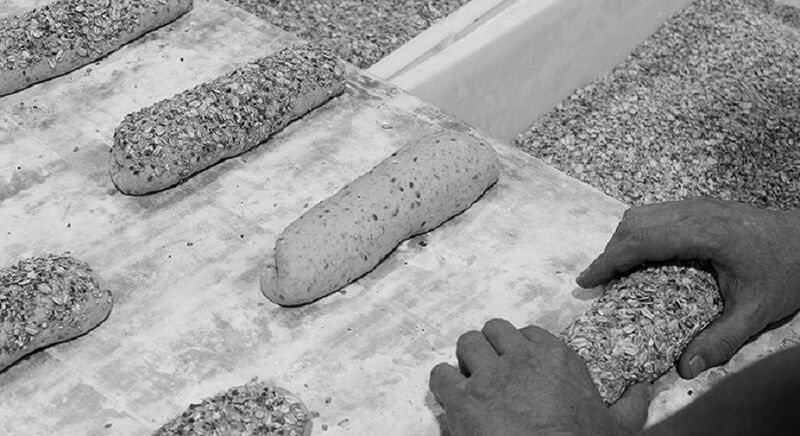 Our philosophy is based on three focal points: respect for tradition and artisan processes, using select raw materials, and quick response to our customers' needs. 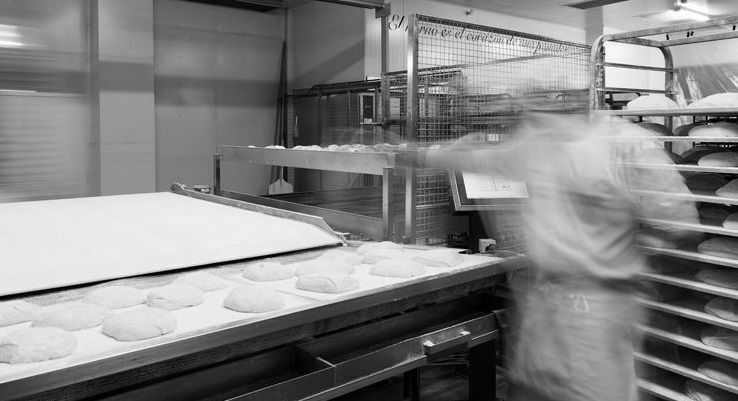 Our breads are always made using natural, artisan processes with starter dough and are always 100% free of any additives or preservatives. The R&D department is where part of the company’s future is developed. Talking with Jorge Pastor is always interesting. Download the summary of 2017 and projects for 2018. 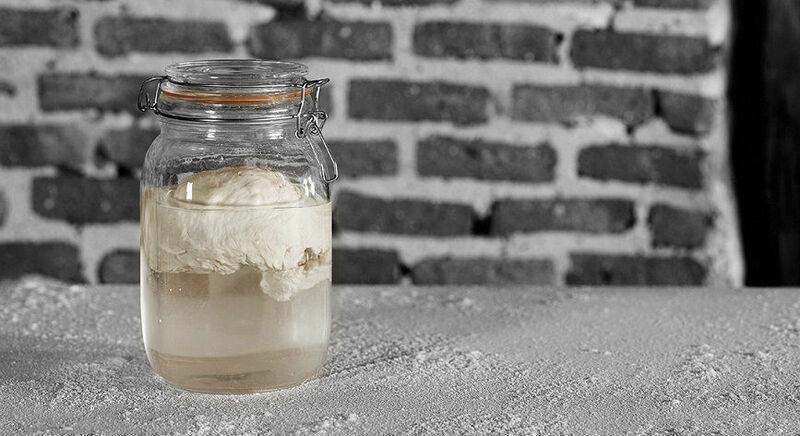 Panetier (Rébola Group) is certified by the National Food Centre, making it the only European brand of baked goods to achieve this. 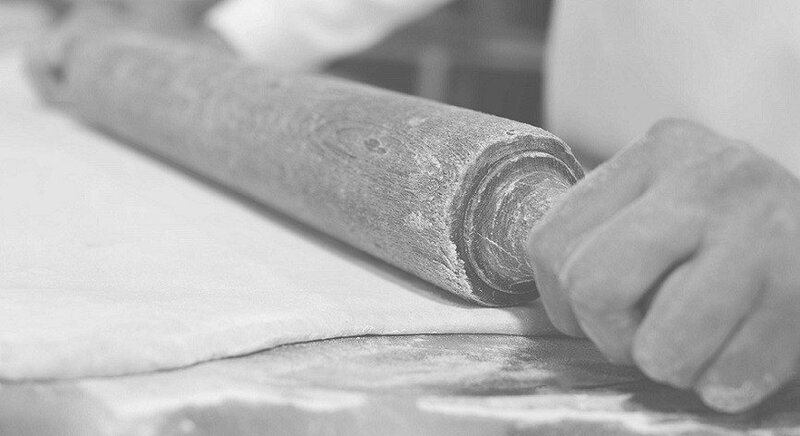 We make our products with top-quality ingredients according to artisan processes in order to create unique flavours and textures that set us apart from the rest.